TrainingMonitor is an eLearning tool that allows your employees to carry out theory-based road safety training wherever they can access a computer with an internet connection. 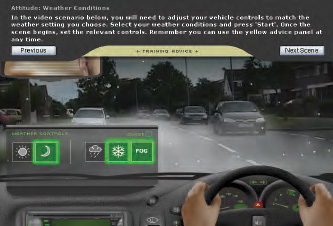 Training is based on 4 main categories; Hazard Perception, Driving Theory, Driving Law and Driving Attitude. 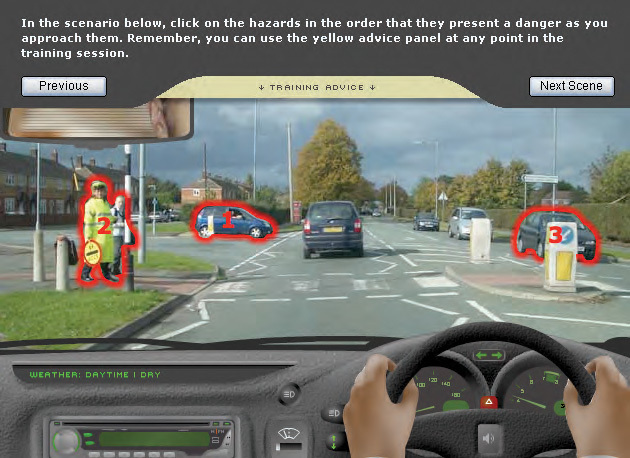 Bespoke training modules can be created to meet your drivers' needs. 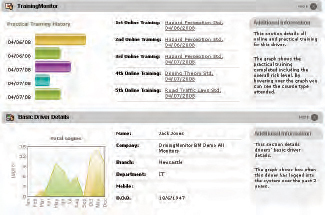 All training data can be viewed by the manager to assess driving knowledge improvement.